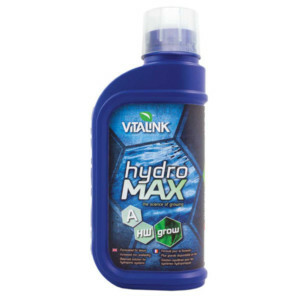 VitaLink Hydro MAX nutrients are highly-concentrated A and B formulations supplied in both Grow and Bloom variants, to supply everything your plants need from transplant to harvest. They have a strong reputation with growers for promoting vigorous, healthy plant growth and achieving maximum yields. 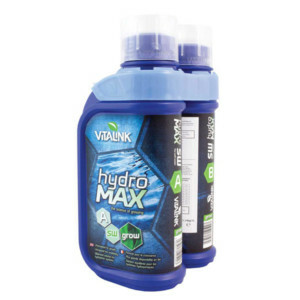 The balanced mixture of macro and micronutrients makes it specially designed for growing in all hydroponic systems. 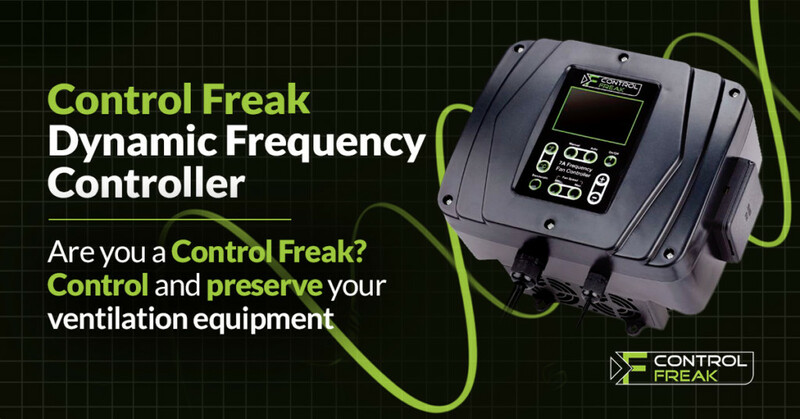 It can be used in recirculating systems (deep water culture, NFT, aeroponics, flood & drain, etc. ), as well as in run-to-waste hydroponic systems due to its unique stability. It is suitable for use with all inert media, including clay pebbles, perlite, rock-wool and mapito. VitaLink Hydro MAX nutrients contain everything your plants need to flourish. 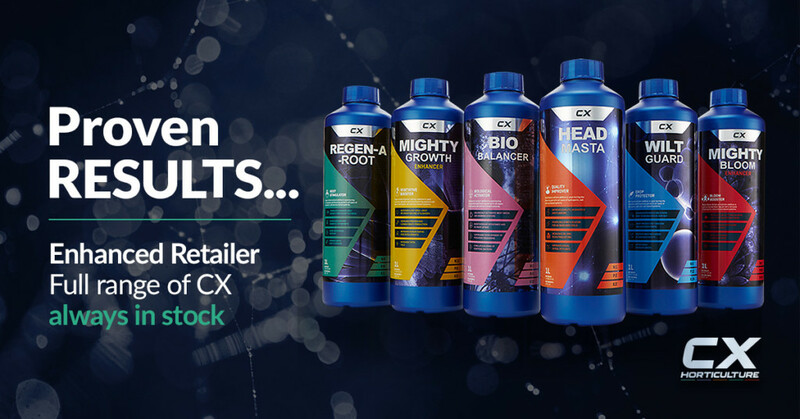 Fulvic acid and chelated micro nutrients improve your plants uptake of nutrient solution resulting in better photosynthesis and vigorous growth and flowering. Iron is chelated with EDDHA, making it available over a wide pH range so your plants will never starve for this element -even in periods of high-demand. Iron is necessary to produce chlorophyll – which is essential for photosynthesis. Always check the water quality in your area and ensure you are using the right variant – either hard water or soft water. In very soft water areas we recommend a half strength VitaLink CalMag supplement (0.5ml/L) during growth stage. Always use equal amounts of A and B to prepare your nutrient solution. If required, adjust the Ph level. 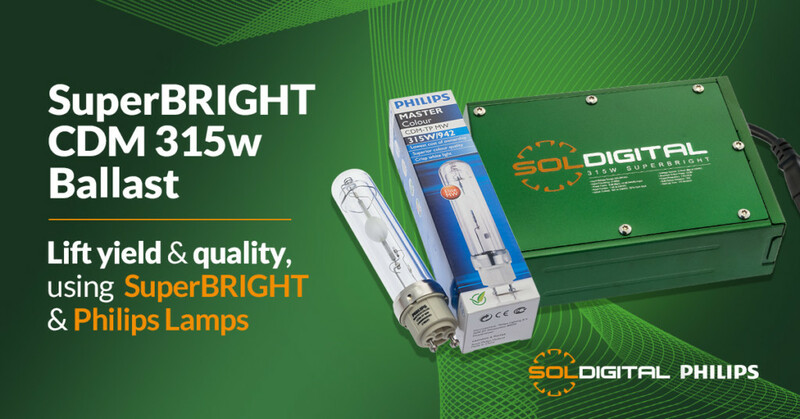 Recommended pH range 5.8-6.5. Shake well before use. The Grow formulation is specifically developed to cater to the needs of plants in their vegetative growth stage. Use at 1-2 ml/L of each of A and B solutions for seedlings and young plants. Begin to increase the dose rate once you see your seedlings or plants are established and actively growing. 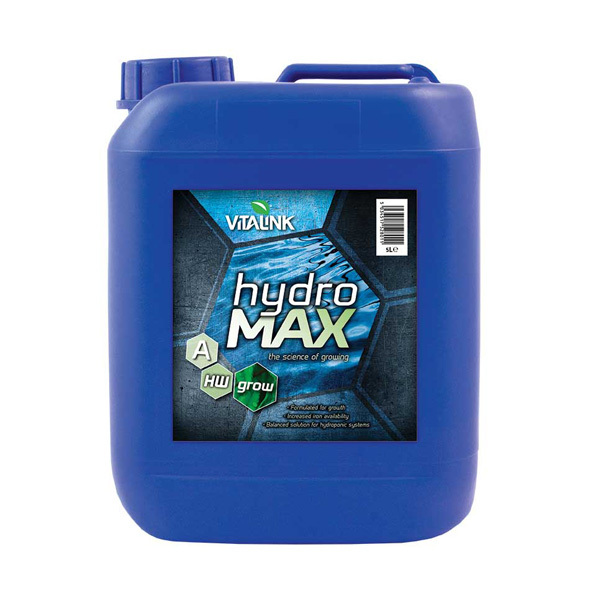 Use at 3-4 ml/L of each of A and B solutions for mature plants. For flowering plants, switch to Hydro Max Bloom A and B from Hydro Max Grow A and B when your plants show signs of flowering initiation.